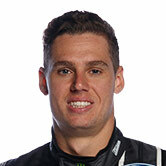 Mark Winterbottom says Cameron Waters’ ‘dive-bomb’ on the first lap of today’s Pukekohe race came while he was trying to protect their team-mate and title contender Chaz Mostert. 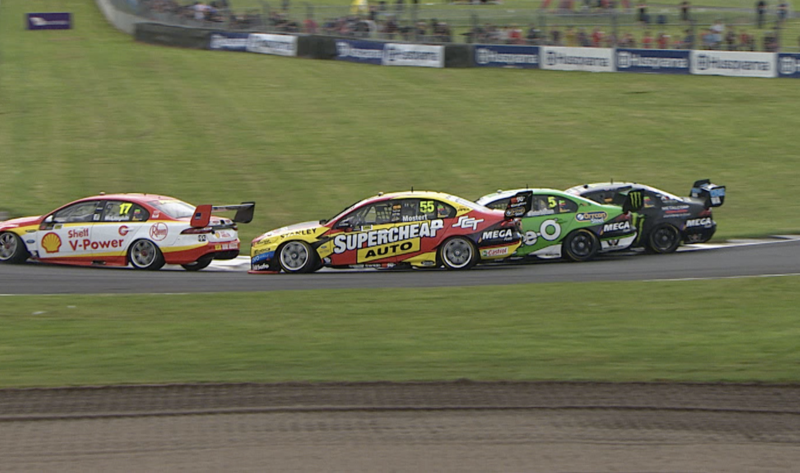 Mostert, Winterbottom and Waters started third, fourth and fifth in the second leg of the ITM Auckland SuperSprint, but were involved in a melee at Turn 8 on the opening lap. 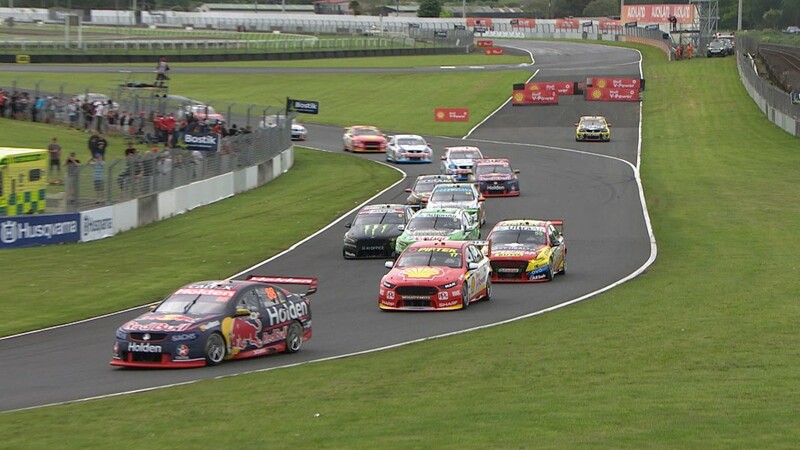 Waters looked down the inside of Winterbottom, and the contact forced the 2015 champion wide and into Mostert on the outside line entering the hairpin. That spun Mostert around and both drivers copped hits as they fell to the back of the field, while Waters went on to finish third. Stewards opted against taking further action, and Waters was adamant that the “move was on”. Mostert started the weekend in title contention, but is now 264 points behind Jamie Whincup with only 300 up for grabs in Newcastle, despite recovering to seventh. 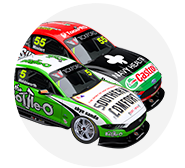 The trouble followed Mostert’s incident with David Reynolds and Fabian Coulthard on Saturday. “We’ll address it at the workshop,” Winterbottom told Supercars.com. “Chaz is going for the championship, the job’s to protect him a little bit and then you get the other team car dive-bomb us down the inside locked up, turns you into Chaz. “It’s not the team role that our team has, but we’ll address it I’m sure and look at onboard footage and that sort of stuff and work it out. “It’s disappointing, because we could’ve had three cars in very good positions and not backwards at the hairpin, which is not what you want. Asked if Mostert’s title bid had been discussed within Prodrive leading into the event, Winterbottom said: “It hasn’t been discussed, but respect, as a team-mate you don’t need to be told. “I haven’t been told anything about his championship, but I respect him enough to help him out. “Everyone sees it different, different attitudes, different philosophies, but I was trying to protect him more than anything and instead I got pushed into him. “It happened in ’15 as well, I was going for a championship and the same guy actually hit me and turned me around at the [Pukekohe] hairpin. 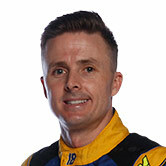 Winterbottom described his Falcon as “wrecked” after copping a hit in the right-rear corner from Lee Holdsworth. He was penalised for speed in pitlane at his second stop and ultimately finished 19th. Yet to view the footage properly, team manager Chris O’Toole surmised that it “looks like too many cars into a fairly small hole”. 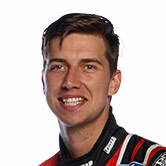 “No-one wants to see their cars colliding together,” O’Toole told Supercars.com.